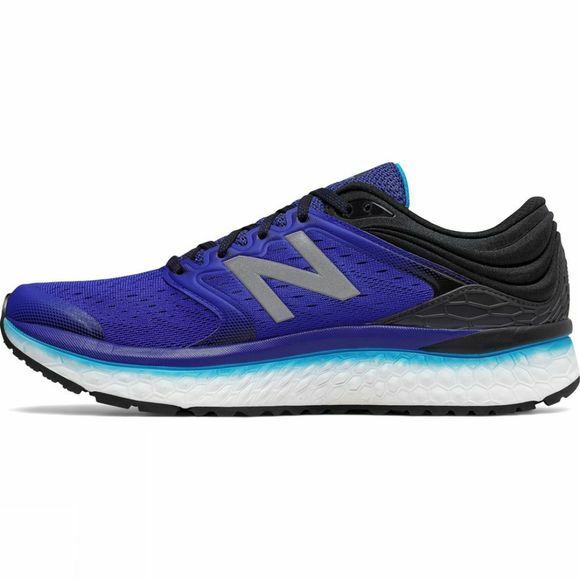 Back with even more cushioning, the Fresh Foam 1080v8 running shoe from New Balance is built with additional data points to help deliver a comfortable run, every time. 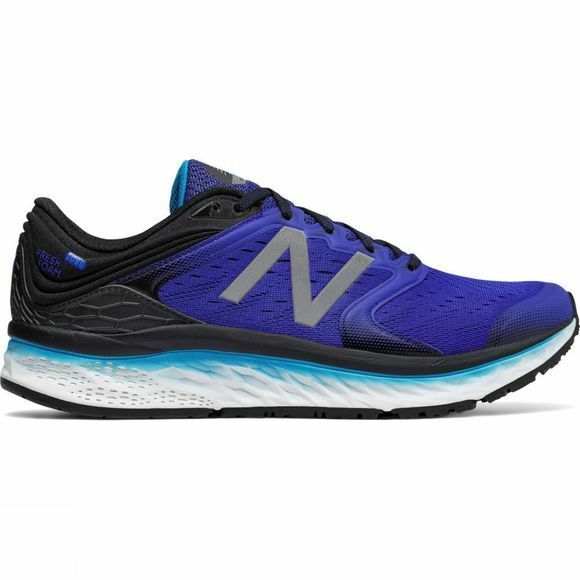 For example, New Balance used runner data to design new outsole grooves. The result: more flexibility and freedom of movement. Add the wide tox box, and you've got a natural ride.